Teachers are always looking for new and exciting ways to improve in the classroom. After all, your approach to teaching will determine how excited and ready to learn your students will be. 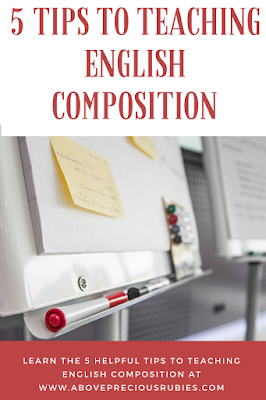 That’s a huge responsibility and is especially true when it comes to teaching English composition. Let’s face it: most students typically don’t like to write compositions. Learning how to structure their thoughts and frame their arguments can be a difficult challenge indeed – one that many students would prefer not to tackle. However, as teachers, we understand just how vital these skills can be to our assuring our students’ success in the adult world. Teachers have a vital role to play in supporting their students’ language development. Apart from teaching them how to read and write, it’s also important to help students learn how to use various aspects of language. This will ensure that they are more aware of how the English language functions in various different modes of communication. Apart from helping students express themselves, this will also ensure that your students are able to expand their linguistic horizons. 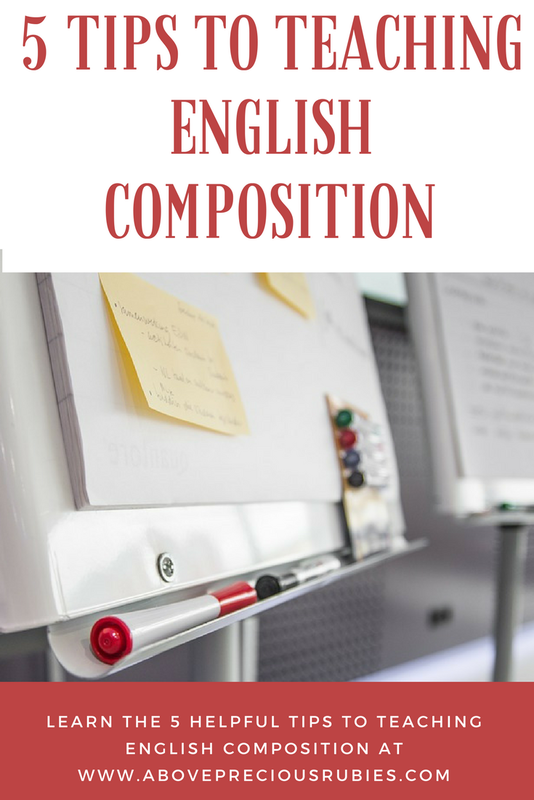 So, as part of this, identify and teach good phrases for composition in English for one content lesson every day. Also, plan your classes to include activities that will help your students use the new forms of expression that you are teaching them. It’s important to remember that learning new things is like putting up a building. The more layers you have, the higher you can go. So try to find ways to build on your students’ background knowledge to increase their comprehension skills. You could use something as simple as a K/W/L (Know, What to know, Learned) chart to establish some common ground with your class. 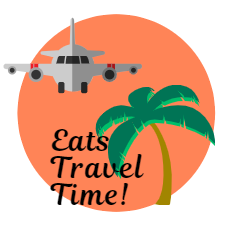 Then, find some way to connect this background information with what you are teaching them for the day. 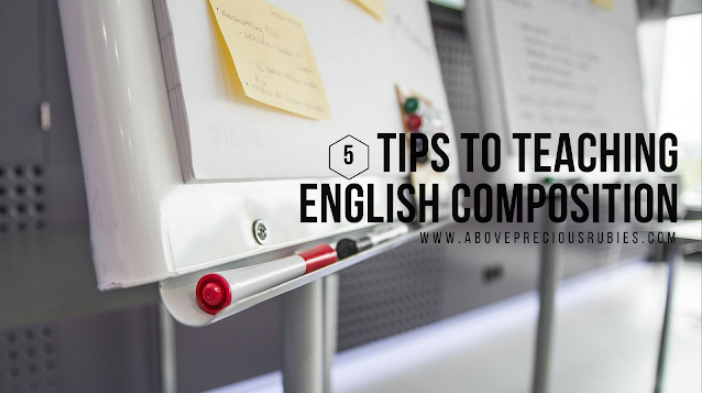 Improving your students’ comprehension skills will ultimately translate in how they write their compositions. We all know that the ability to write to convey a certain message accurately is a vital skill for your students to have. And. As they say, practice makes perfect. It is up to you as the teacher to provide students with every opportunity to develop this skill. With that in mind, make sure that your class engages in at least one writing activity every week. You can make the focus of each session different. For instance, you could target creative vocabulary use in one week and switch to practicing correct essay formats the next. Another tip is to assign brief writing exercises regularly. A mixture of in-class writing, outside assignments, and open-ended exam questions will give your students the practice required to improve their skills. Related: What to do when you don’t feel like writing? It’s important to factor in peer interaction into your lesson plan. Give your students the chance to appraise and critique each other’s work in a healthy environment. Not only will this help you gauge what your class has learned, but it also improves their comprehension and composition writing skills. Your work should not be confined to handing out assignments and marking the results. Instead, be available to provide reasonable guidance to your students. You can use this as a teaching moment and explain the importance of composition tools like outlines and notes, as well as how to choose and narrow a topic.